All-inclusive program, we will monitor the turf and treat for any problems concerning insects, disease, weeds, fungus and fertility. Six treatments per year including two dry fertilizer applications and two liquid fertilizer applications. Each application will also include nutrients and insecticide for turf-damaging insects. Disease control applied at any occasion of activity. Weed control is applied twice per year. Four treatments per year, at three-month intervals. Each application will include dry fertilizer and an insecticide for turf-damaging insects, like cinch bugs and other pests. 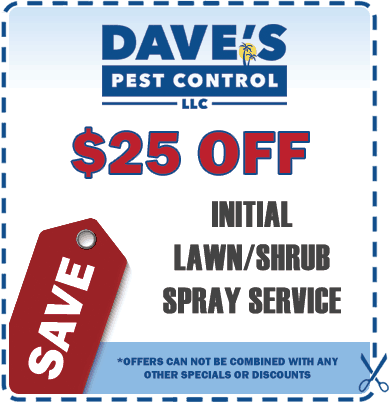 Disease and weed control applied at any occasion of activity. Two treatments per year, normally in the Spring and Fall. Both applications include a dry fertilizer and an insecticide for turf-damaging insects. 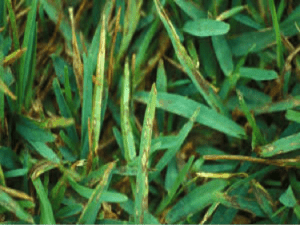 Disease and weed control applied at any occasion of activity. 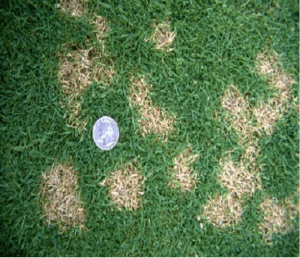 Selective application of nutrients and/or insecticides and/or fungicides and herbicides for specific turf situations. Termites, bed bugs, cinch bugs, wild animals, and other insects and pests will not disappear on their own. 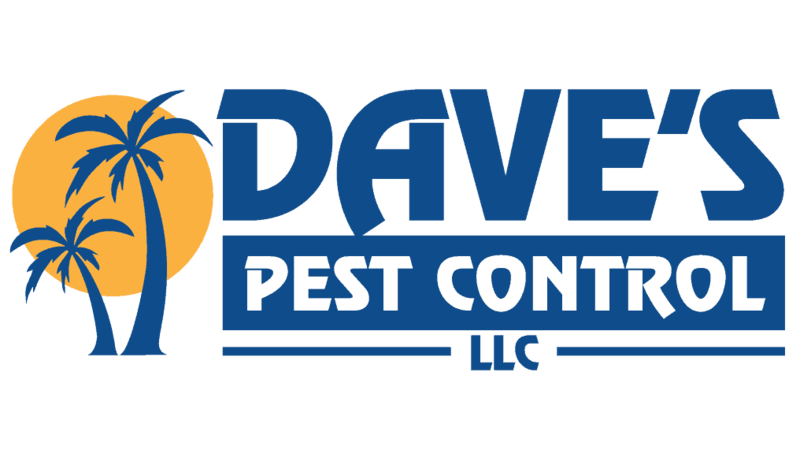 A professional exterminator is often needed since do-it-yourself solutions often do not work to eliminate many types of infestations infestations. 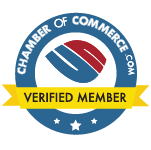 Learn more about the benefits of hiring a professional exterminator and pest control service.